ROADIE is THE FIRST ON-the-way delivery network - connecting people with something to send to neighbors already going that way. I spent my summer with Roadie as a UX Design Intern. For the summer during my Master's program, I worked as a UX Designer at Roadie - an early-stage startup in Atlanta. Working at Roadie gave me first-hand experience designing in an agile environment on a live app in the App Store. I worked with a handful of incredible designers - Brian Harper, Witt Langstaff, and Mary-Frances Jones - on a small team with a lot of responsibility. When the summer ended, I extended my internship into the Fall semester. The focus of the Fall has been on a complete communications audit and overhaul that is targetted at improving the core user experience of Roadie. I initially heard about Roadie through a panel for my Master's program. The Head of Product spoke to our program about what design looks like in a startup. Afterwards, she stayed afterward to talk to students and I asked if I could stop by to get a taste of design at Roadie. That Fall I stopped by the Roadie office every couple of weeks to sit in on design critiques and presentations to the rest of the company. A couple of months later, they offered me a spot to join the team for a summer. Since then, I've been working at Roadie progressing rapidly with my design skills/knowledge under the mentorship of the lead UX Designer, Justin Ratcliffe. It's been a wild ride. 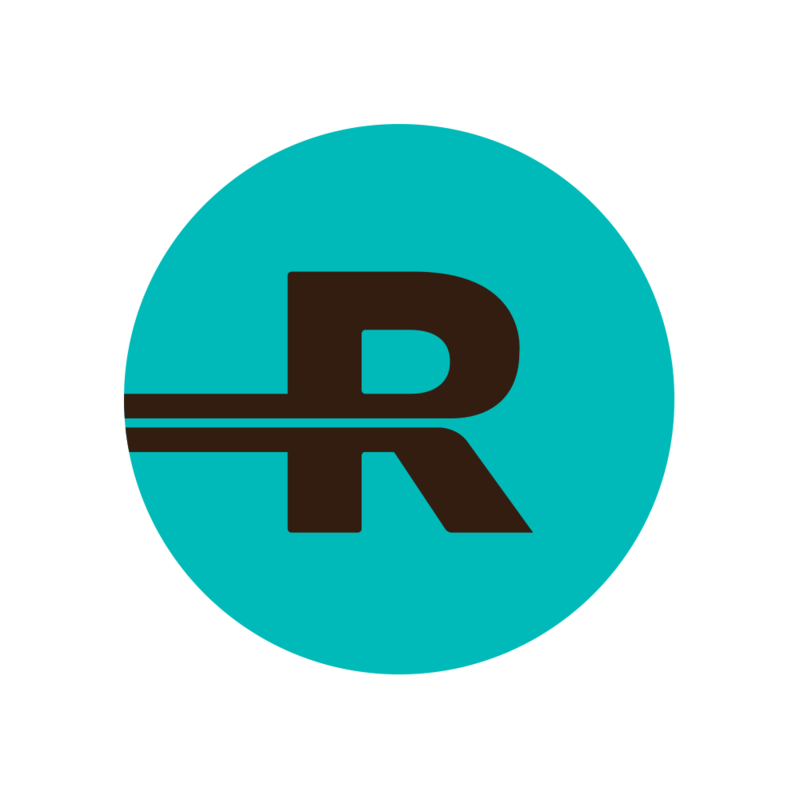 ROADIE is the first on-the-way delivery network.